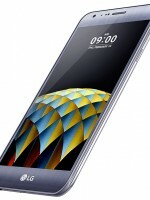 The V10-like LG X screen is already on sale, but it's only now that we get the full details on the LG X Cam. 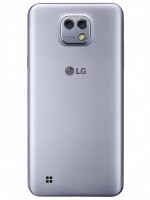 This one is more of an affordable LG G5 as it shares its defining feature - the dual camera setup on the back. 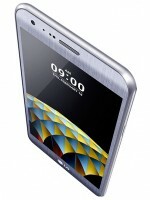 The LG X Cam itself is a slender 6.9mm and features 3D Arc Glass on the front with a brushed metal look. 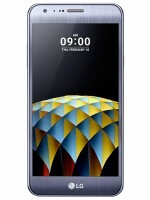 On the front is a 5.2" 1080p screen, almost the size of the G5 screen (but without the resolution). The phone runs Android 6.0 Marshmallow on a weak-ish 1.14GHz octa-core processor and 2GB RAM. The 2,520mAh battery is a bit disappointing too. There's no word on launch date or price (though we can't imagine it will be much). Yes, i'm thinking the same. G5 is ugly too. who the @$$#$%^&*() said this is a flagship phone? learn how to read before you comment. 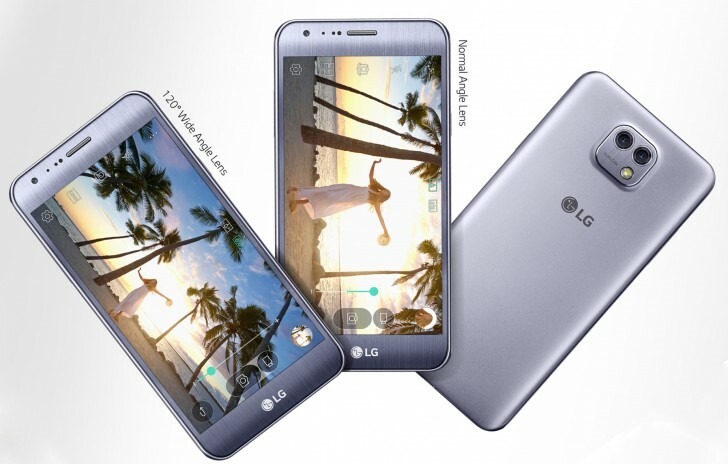 "This one is more of an affordable LG G5"